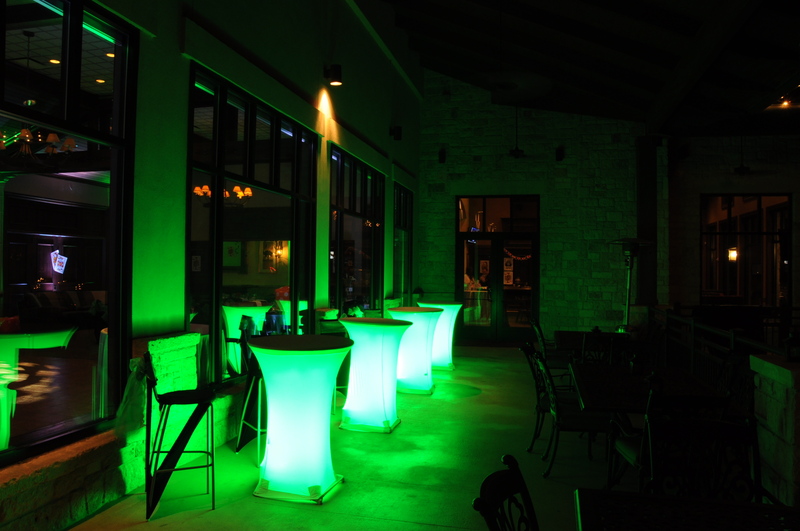 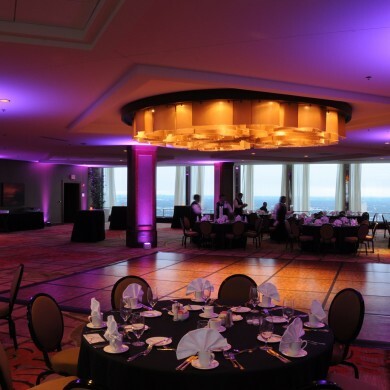 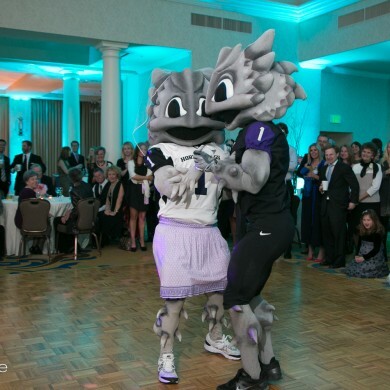 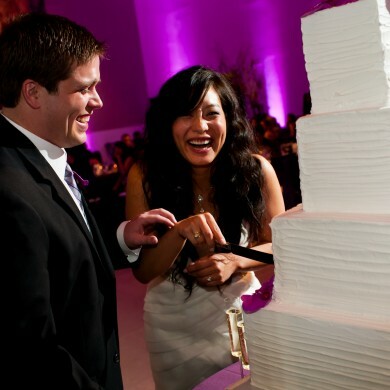 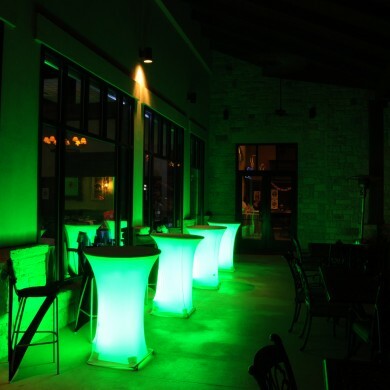 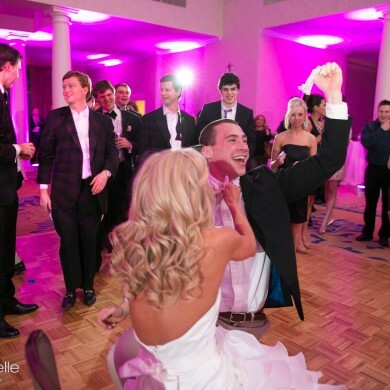 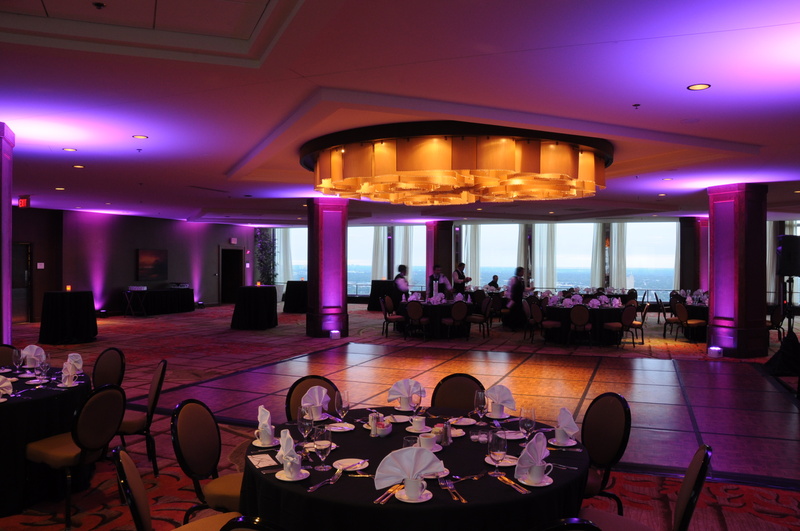 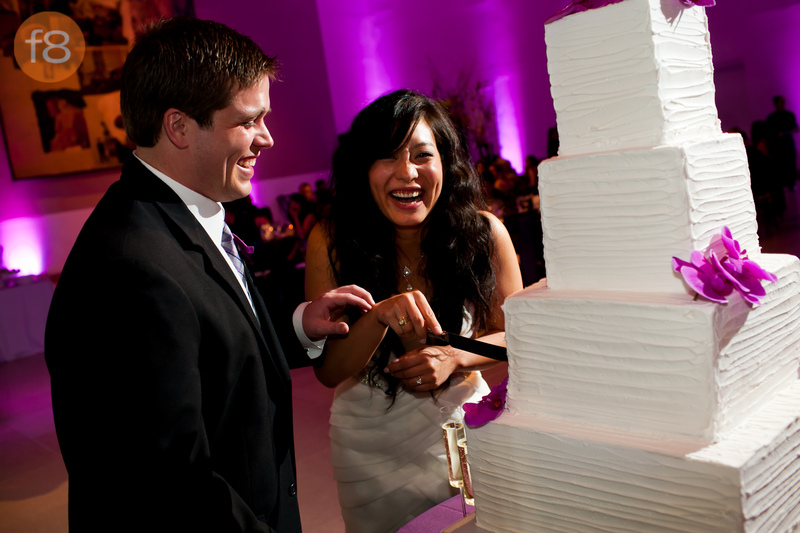 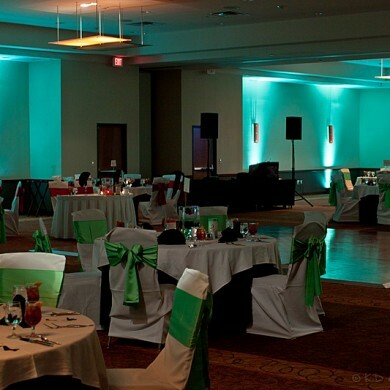 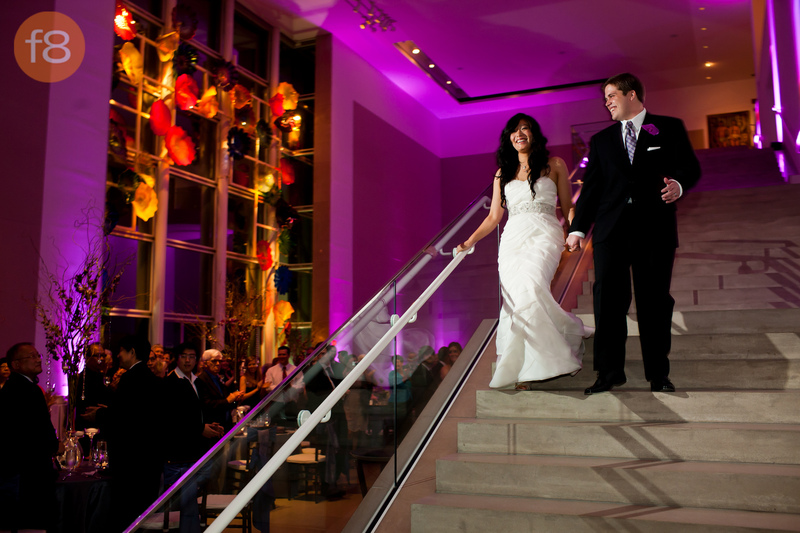 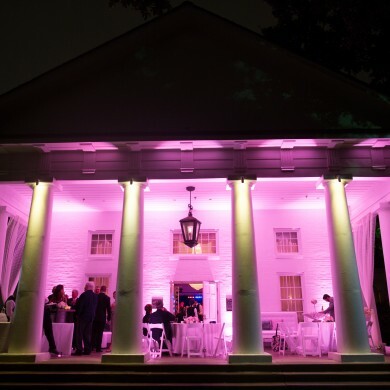 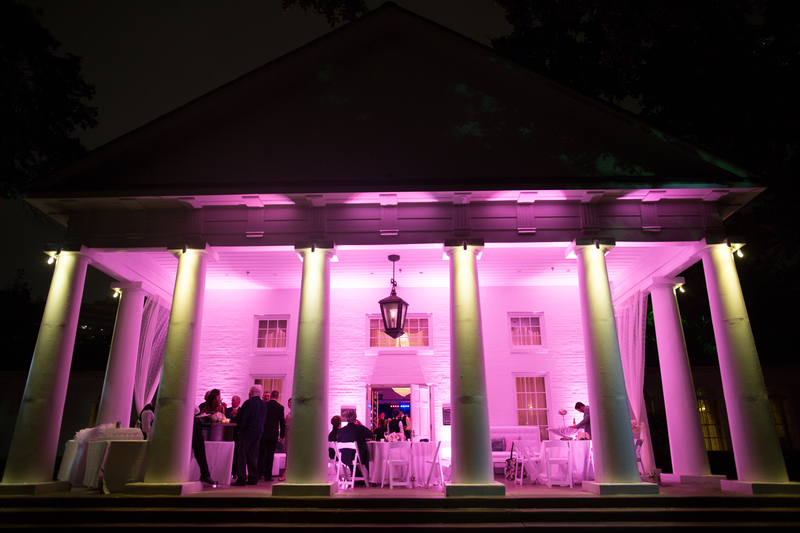 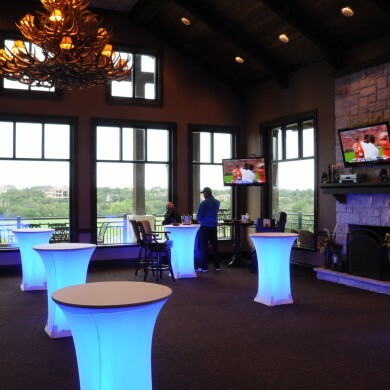 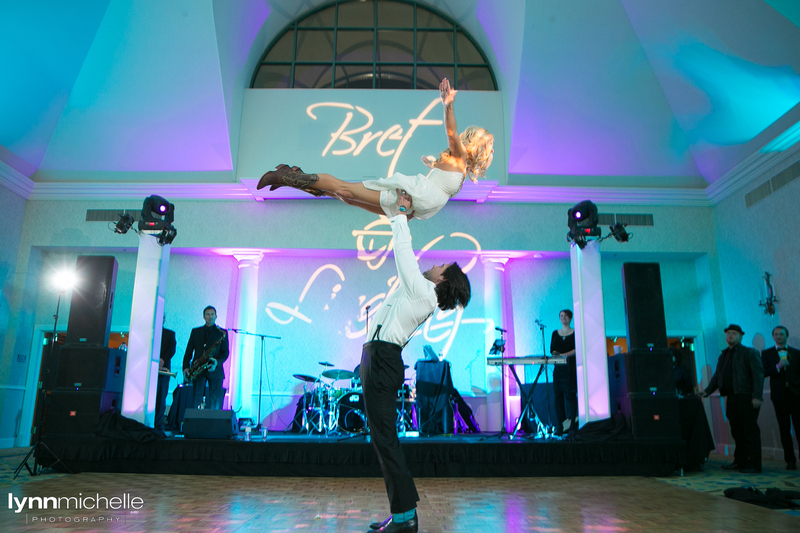 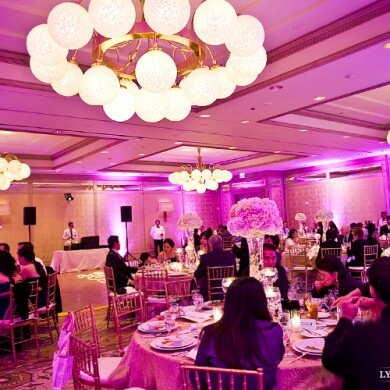 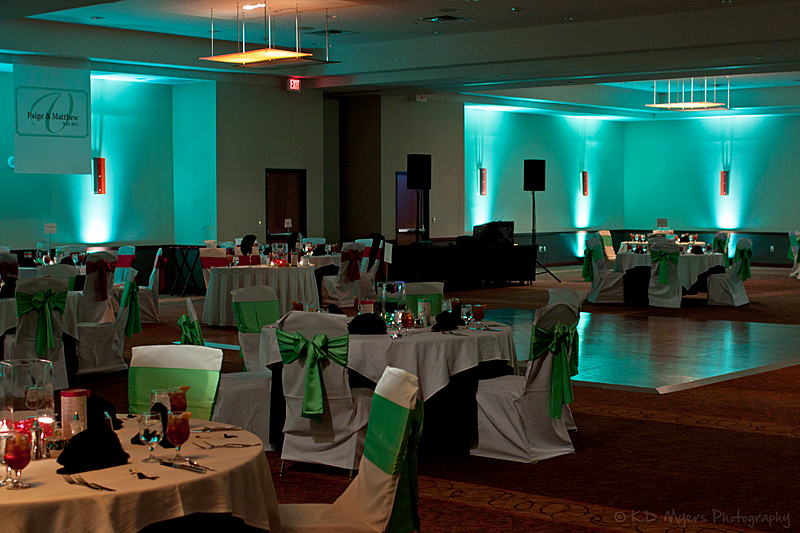 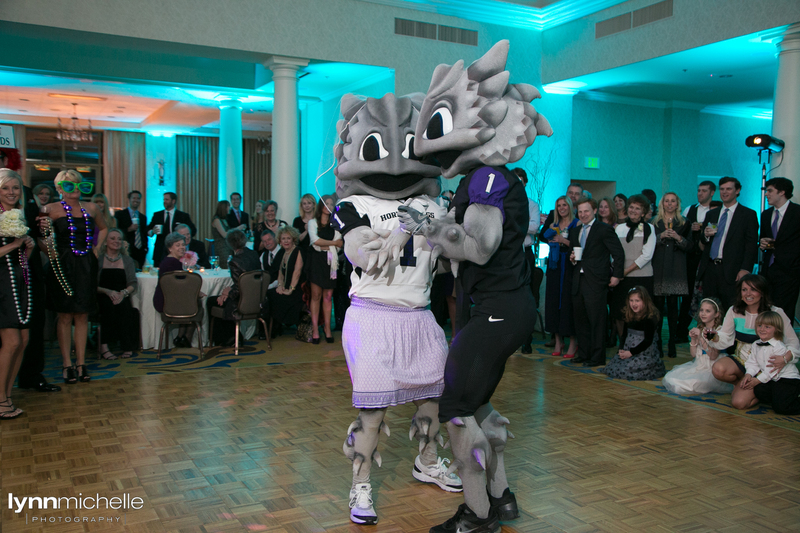 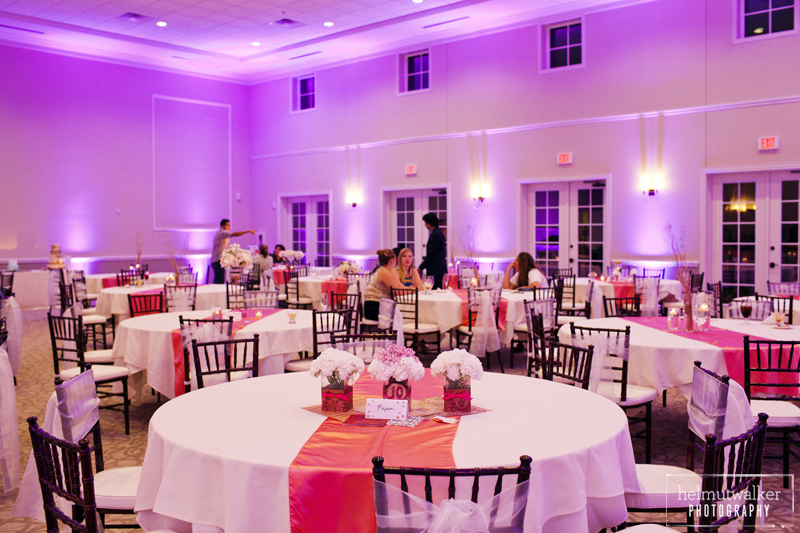 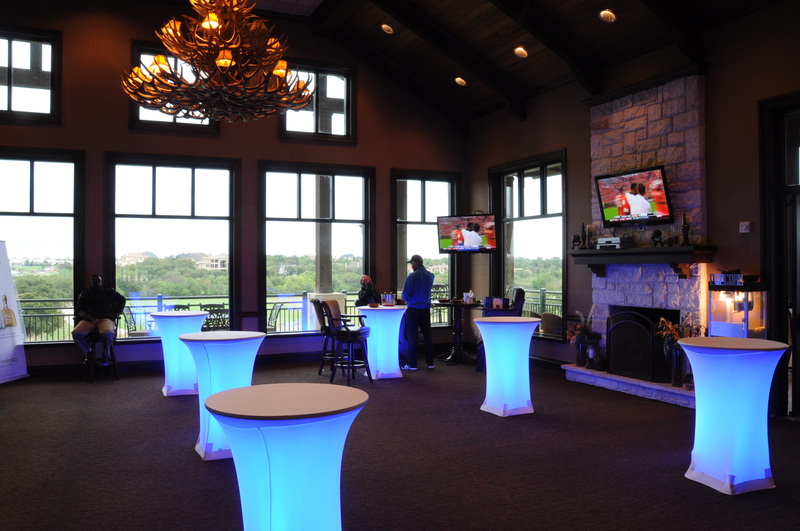 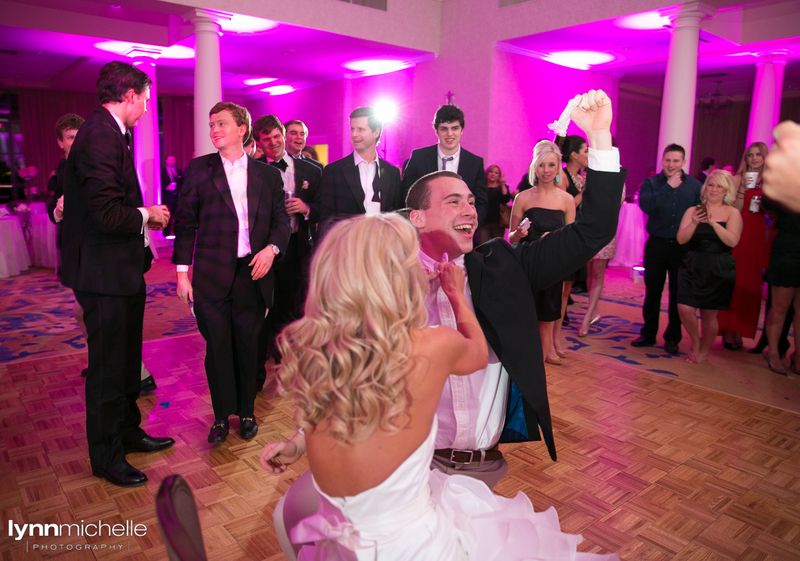 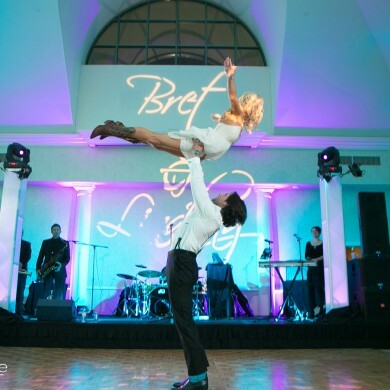 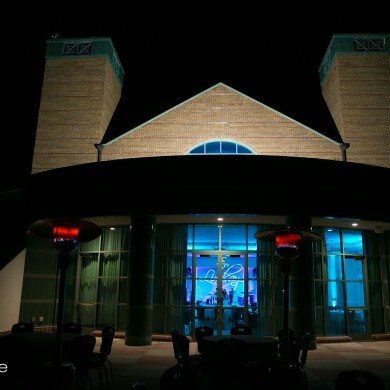 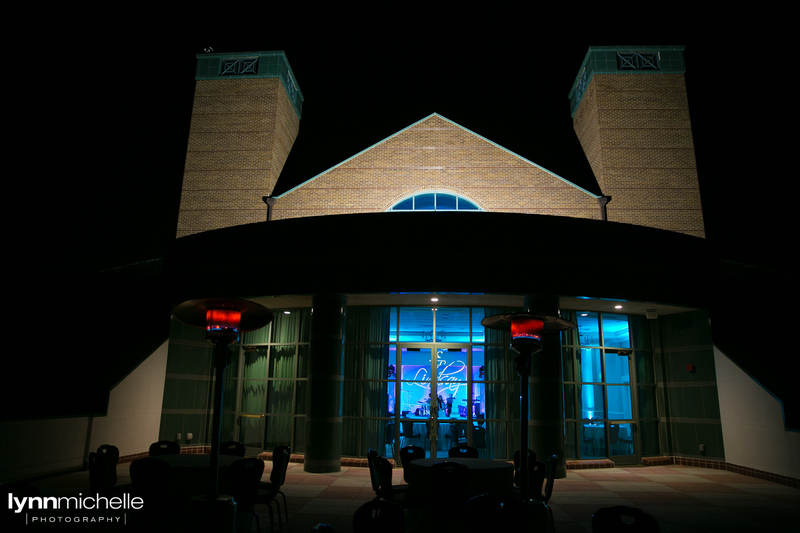 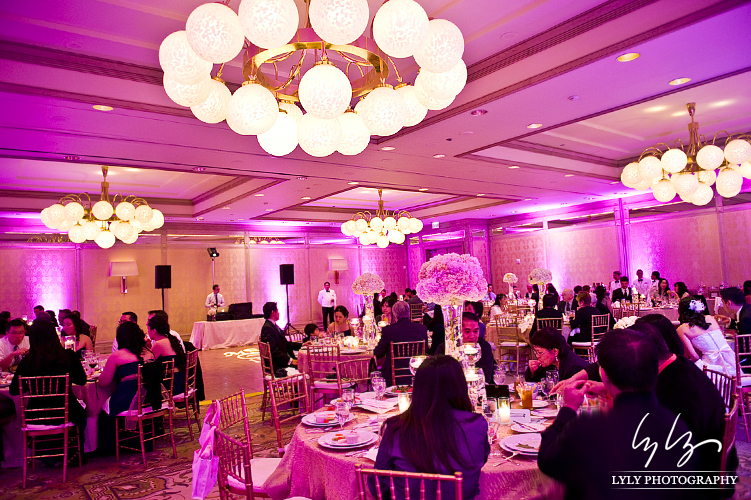 We have had the privilege of providing lighting for many weddings in the Dallas area. 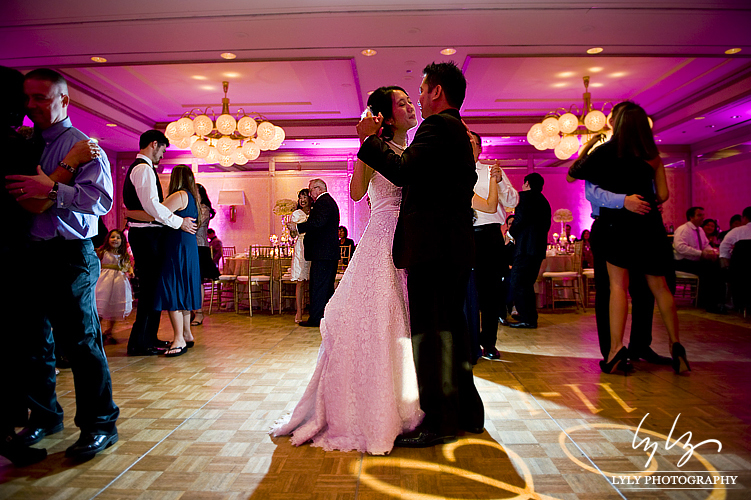 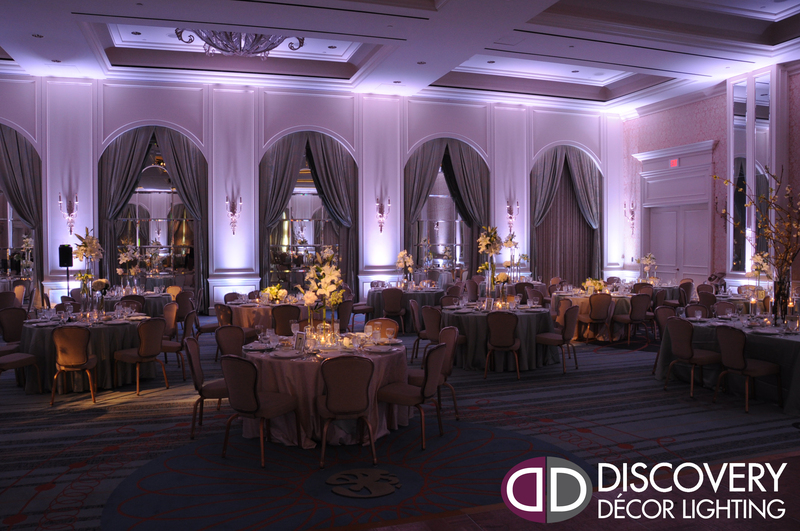 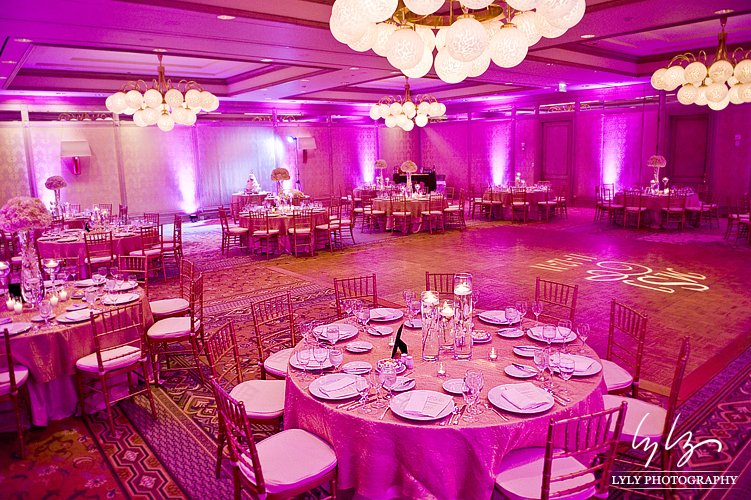 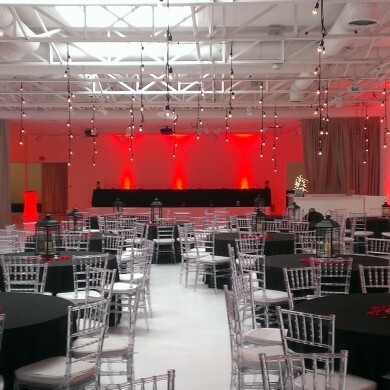 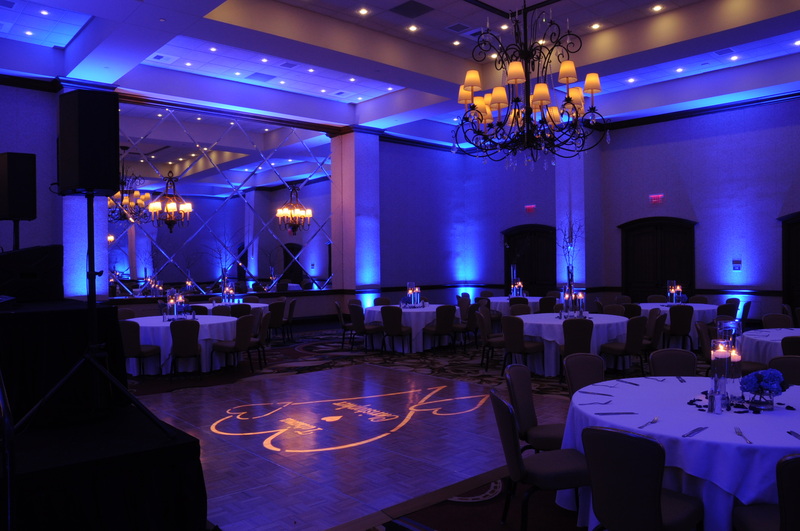 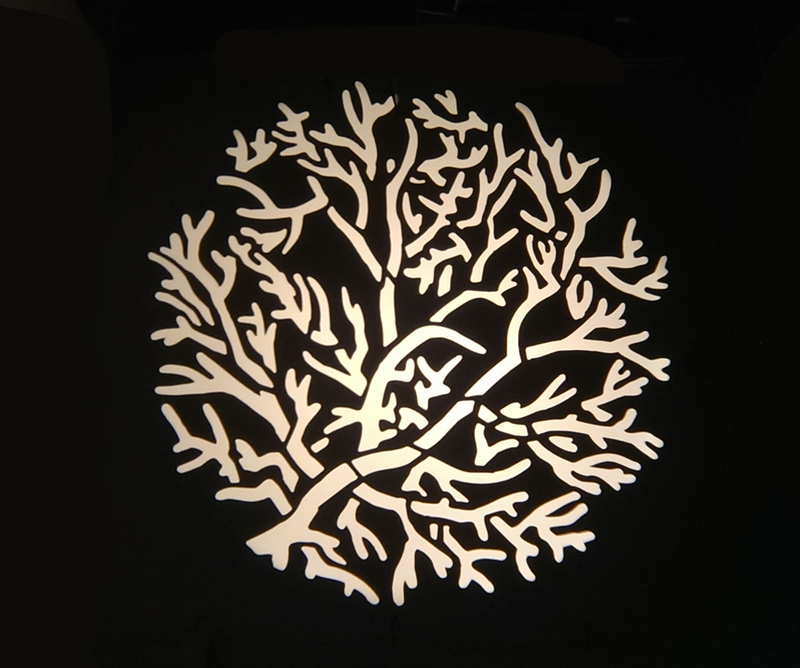 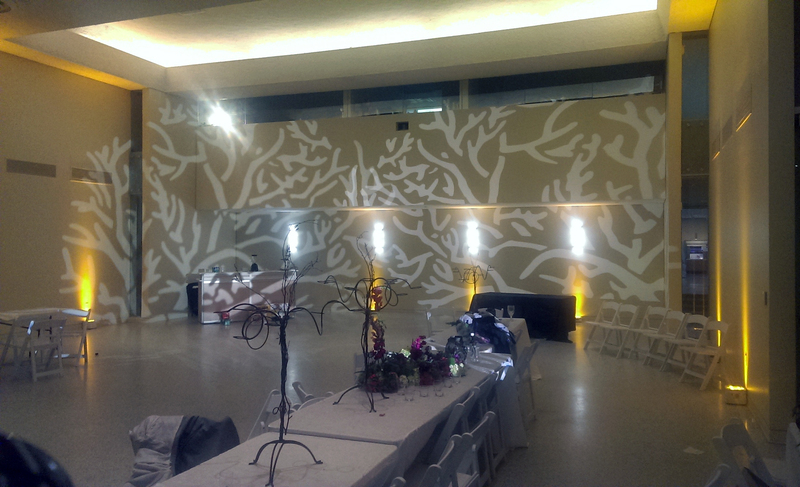 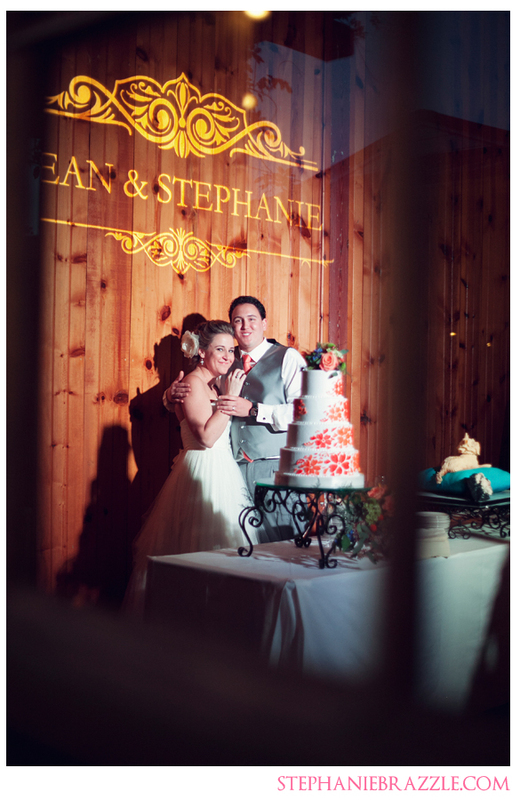 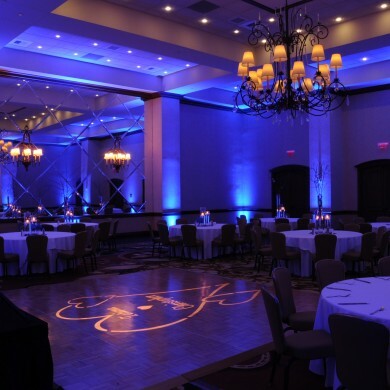 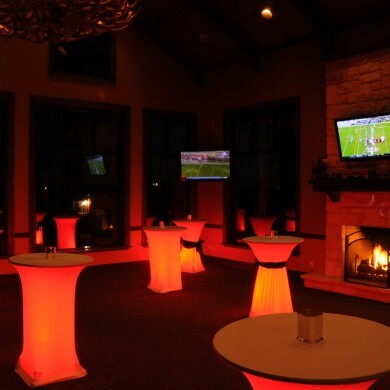 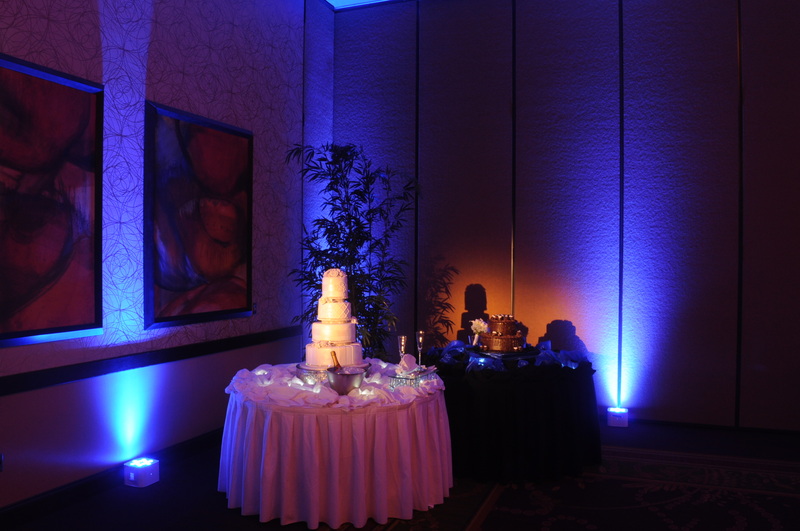 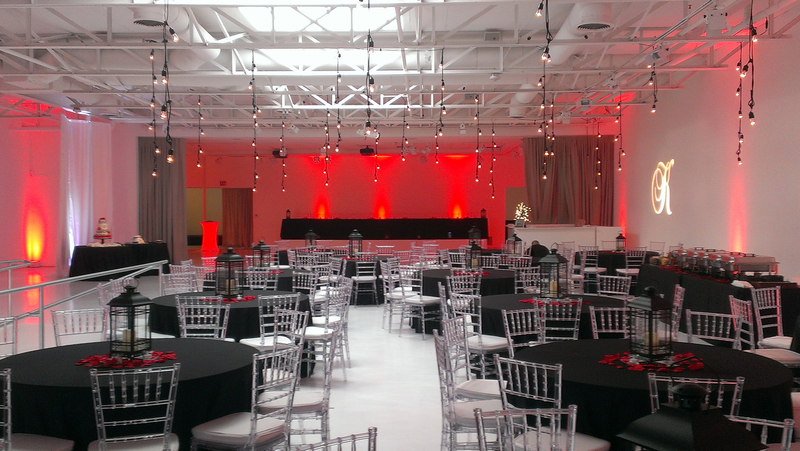 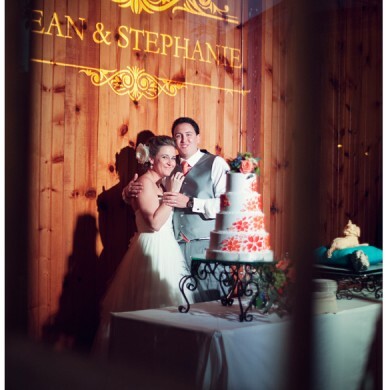 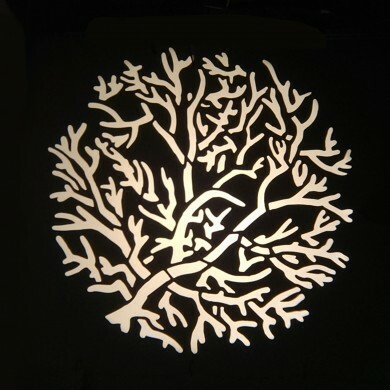 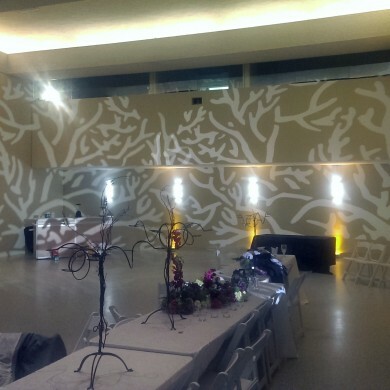 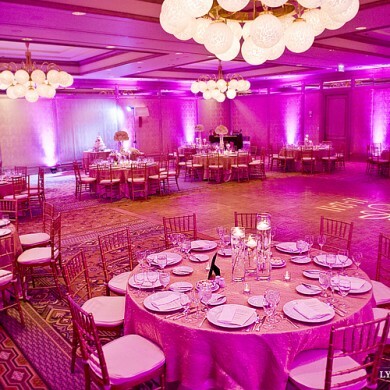 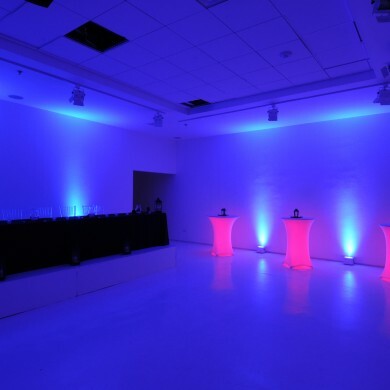 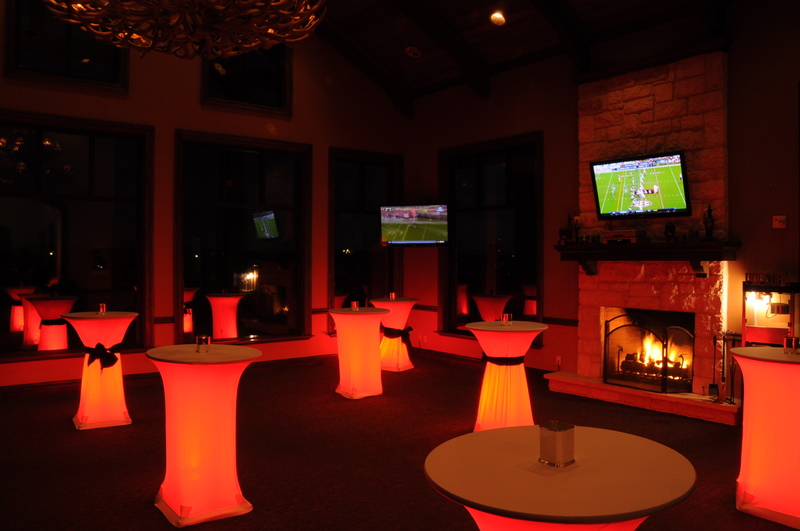 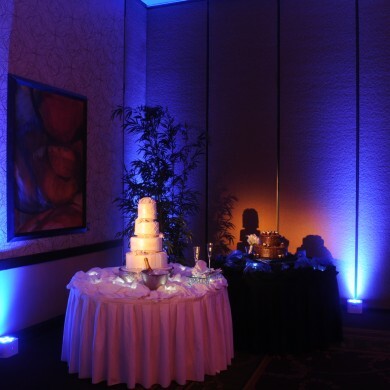 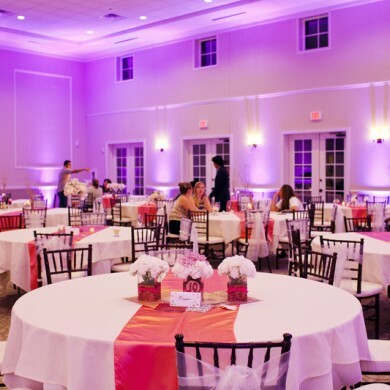 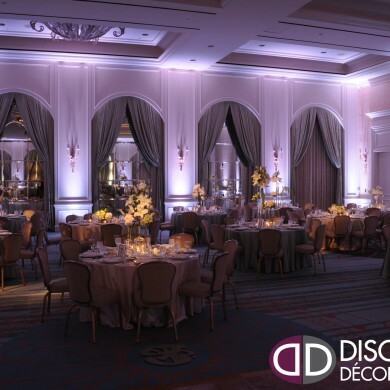 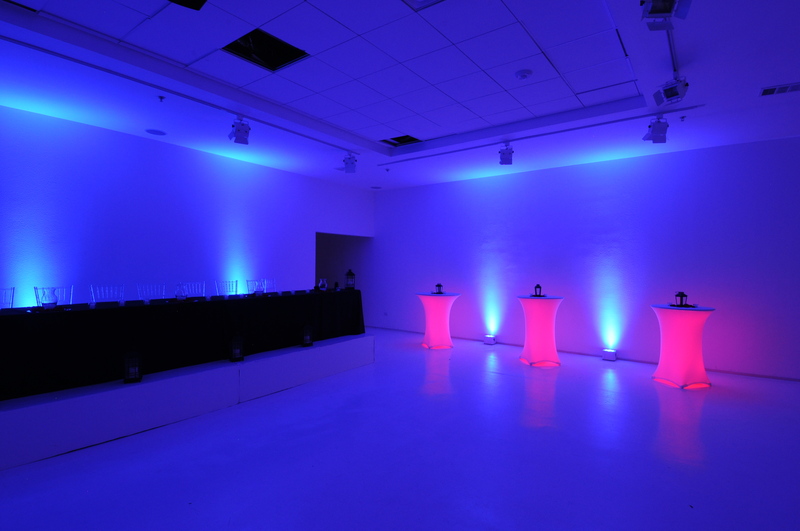 All the pictures below are from weddings Discovery Decor Lighting provided lighting for over the last few years. 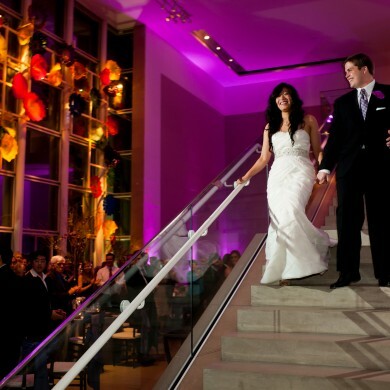 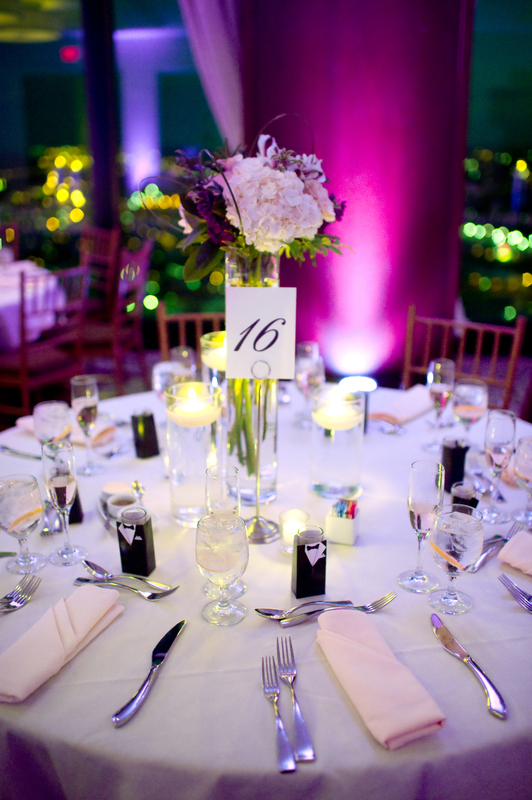 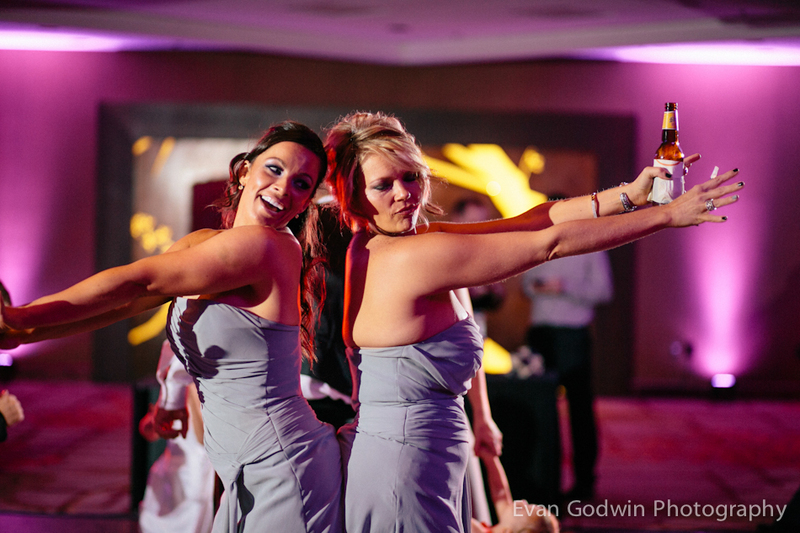 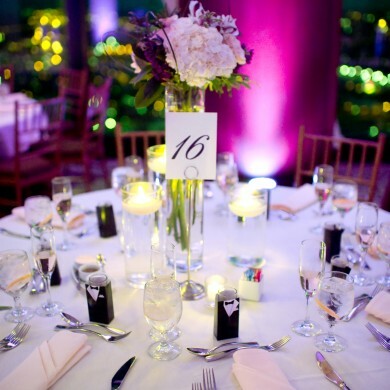 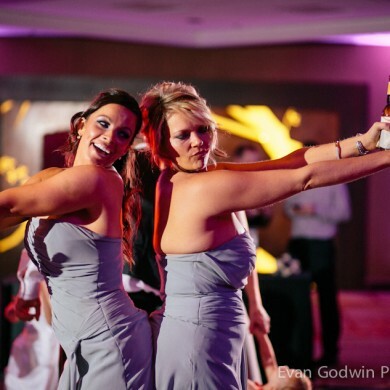 Some of the venues in the pictures below include weddings at the Four Seasons in Las Colinas, Gaylord in Grapevine, Arlington Hall in Dallas, Cotton Mill in McKinney, Castle Hills Golf Club in Lewisville, Texas Discovery Gardens in Dallas, 129 Leslie in Dallas, Courtyard Marriott in Allen, Tower Club in Dallas, Sheraton in Dallas, Windsor in Carrollton, Dallas Museum of Art in Dallas, and several other venues in the DFW area.